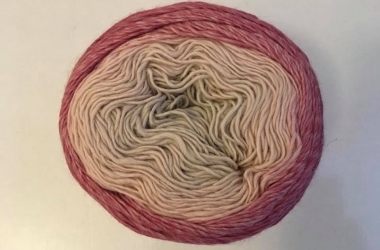 Mondial's Emozione yarn-cakes: 150g of graduated shade, 100% pure wool. DK. Coming soon.